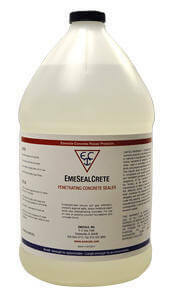 EmeSealCrete is a deep-penetrating soil gas and moisture barrier. 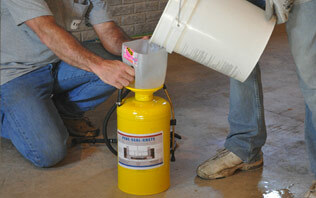 According to the EPA, the number one cause of lung cancer in non-smokers is radon gas. Pene-Seal-Crete reduces the presence of radon in a home by reacting with concrete’s free lime and forming an expanded crystalline structure beneath the surface. 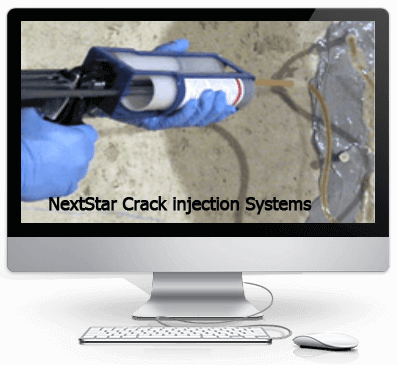 This process fills up pores, voids or cracks within the concrete, that may or may not be visible to the human eye, eliminating capillary action to prevent the penetration of moisture and soil gas infiltration. 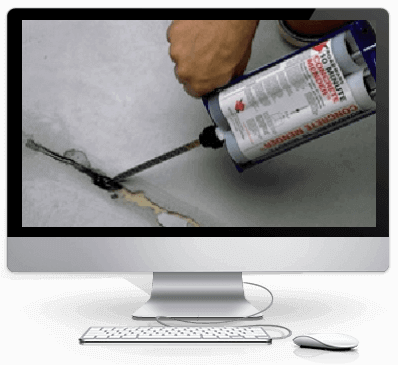 It may also be used to permanently densify, strengthen, and waterproof new and existing concrete before coatings are applied.. 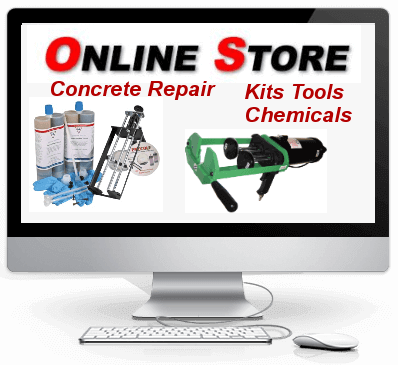 Application: For block walls, dilute 1 gallon of Pene-Seal-Crete with 2 gallons of hot water; for poured concrete walls, dilute with 3 gallons of water. Be sure to mix thoroughly in a clean bucket or pail. 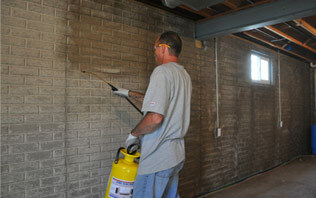 To maximize its use, Manufacturer commends two applications of EmeSealCrete. 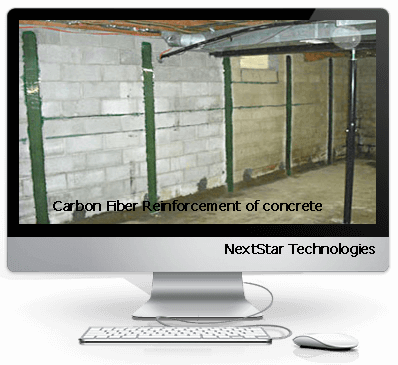 •Protect homes against dangerous soil gases, including radon, and moisture. A "must do" in any household!